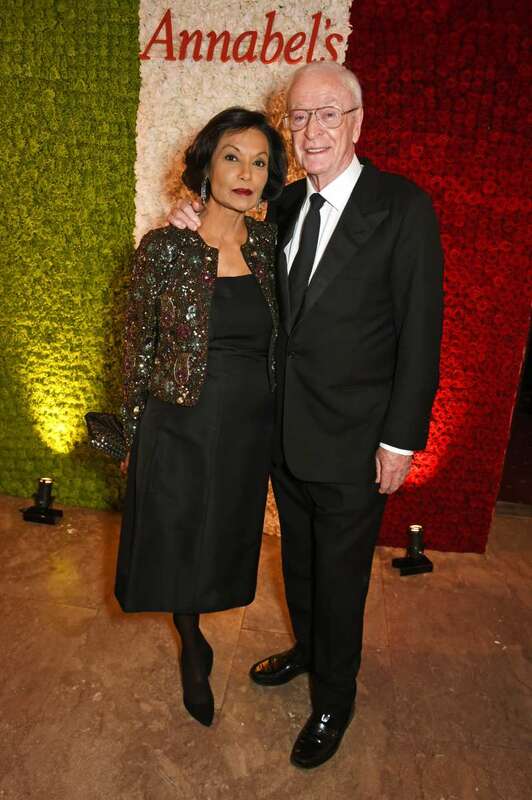 How many of you remember Shakira Caine who represented Guyana in Miss World 1967? Some folks called her the “Guyanese Goddess”! The International Best Dressed List was founded by fashionista Eleanor Lambert in 1940 as an attempt to boost the reputation of American fashion at the time. And Shakira has been on that list since 1991! It's in the genes. 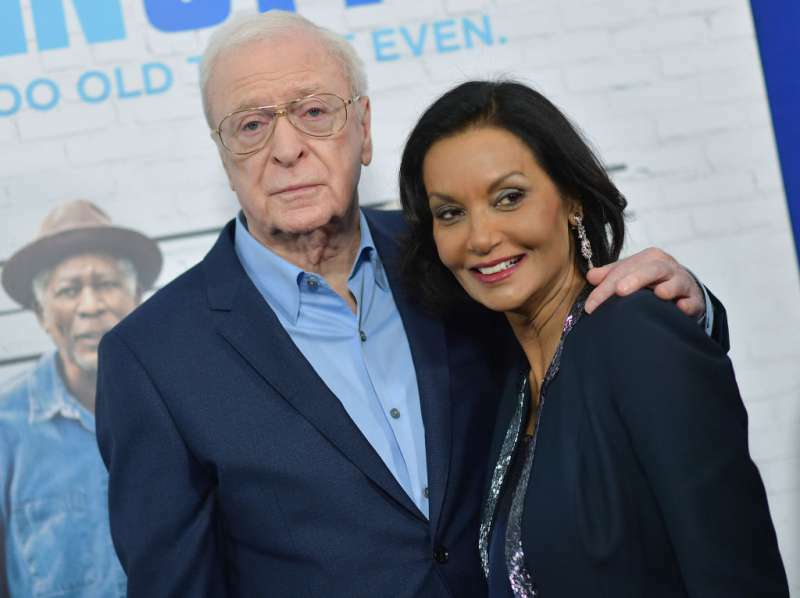 Shakira Caine was born in Guyana to a Muslim family. The daughter of a dressmaker, she aimed to follow in the footsteps of her mother and become a fashion designer. Always interested in fashion and drawing on her mother’s career as a dressmaker, Shakira began to design clothes and jewelry, which is now sold in major department stores throughout the UK and USA. Shakira’s creativity has expanded to include painting, and her work has been auctioned for charity. She is celebrating 71 years. While working as a secretary, she was urged by her employer to enter the Miss Guyana contest, which she won. At the age of 19, she came in third in the 1967 Miss World contest held in London, where she decided to stay to launch a career in modeling. In 1968, Shakira made a permanent move to England to work as a model and actress. She made her acting debut in Carry on Again Doctor, a British comedy film directed by Gerald Thomas. She also appeared with her husband in John Huston’s The Man Who Would Be King as Roxanne. 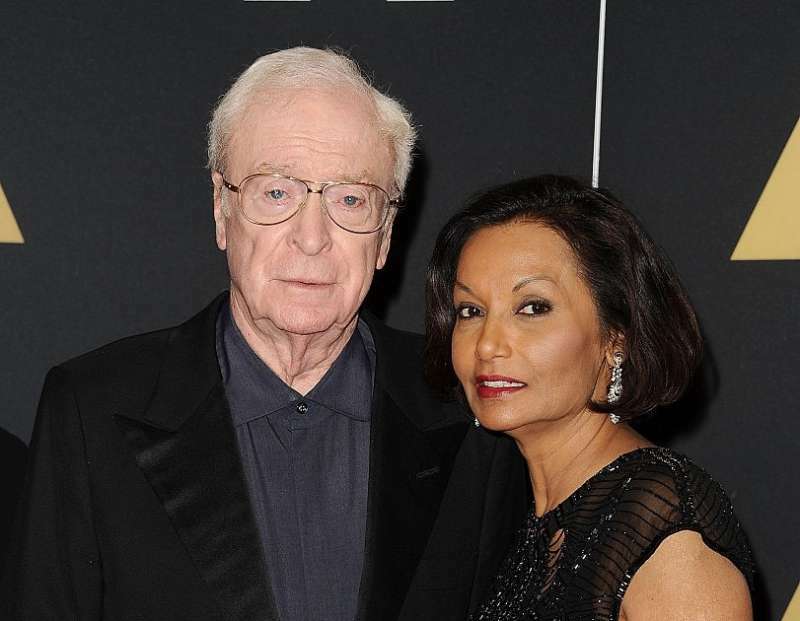 This year is the forty-fifth wedding anniversary of the couple, but Sir Michael Caine has revealed the secret to his marriage - separate bathrooms! The actor said that the trick to marital bliss is having your space. 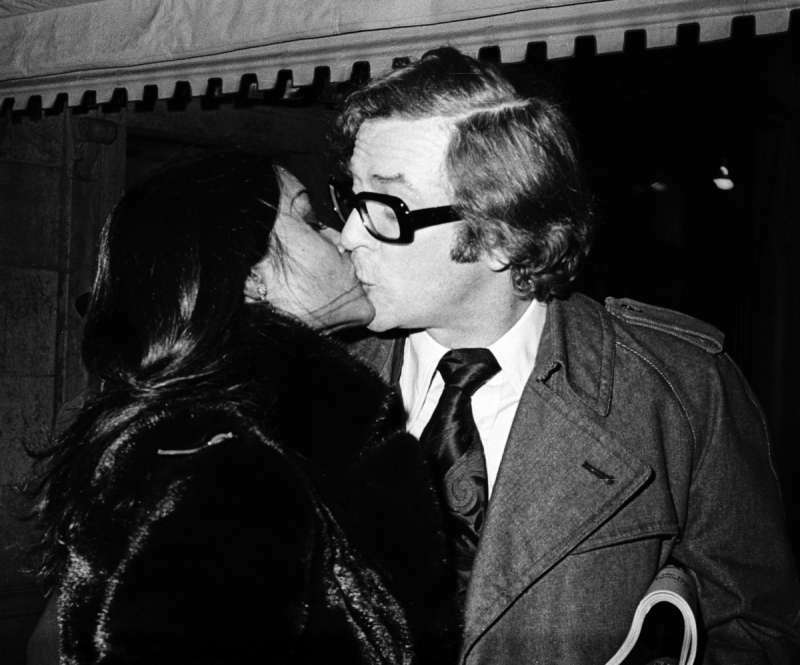 On January 8, 1973, Shakira married British actor Michael Caine in a quiet ceremony in Las Vegas. 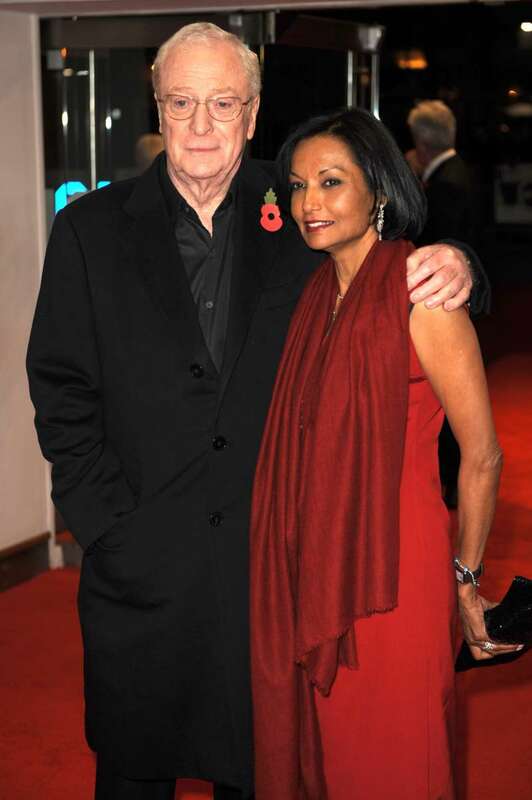 They met after Caine saw her appearing in a “Maxwell House” coffee commercial, and a friend gave him her telephone number. My wife is a Muslim and she does Muslim stuff; I'm a Christian and I do Christian stuff, and no questions ever come up. The media view of Muslims is different from mine, which is very benign and peaceful. 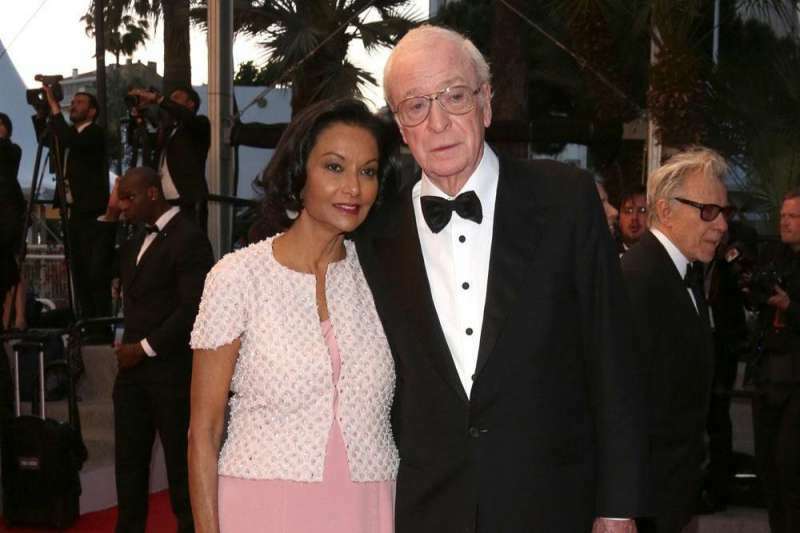 We love enduring love stories and are rooting for this beautiful couple. Meanwhile, Happy Birthday Shakira!